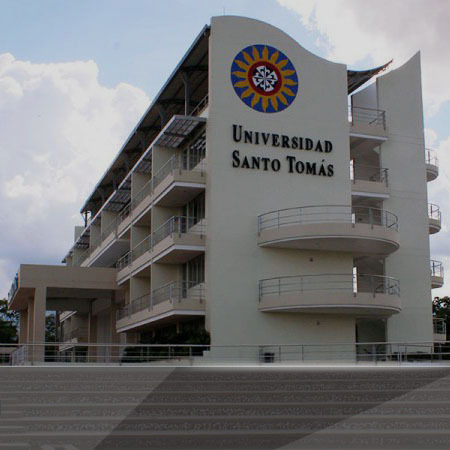 The Universidad Santo Tomás in its section Tunja, inspired by the Dominican socio-humanistic and integral thinking, requires from its formation a specific university profile for its students and graduates that responds in an ethical and responsible way to the challenges of the new globalized society, with the purpose of mainstreaming all knowledge with the Humanist component. The dynamics of the Humanities is a joint responsibility, which commits us all but also provides us with opportunities for students and the community in general to understand their university as the dynamizer of the social processes of the community. Furthermore, only if professionals value and consciously assume the Humanist component will a more just and possible society for all be possible. In the national context, the regulations regarding higher education are regulated by the 30 Law of 1992, and the General Law of Education of 1994, which regulates the comprehensive education and, in general, the fields of university action. In the institutional sphere, the Organic Statute (2010), the PEI (2004), the Curricular Policy (2004), the Educational Pedagogical Model (2009), the General Development Plan (2012-2015) and the Agreement stand out. 28 (2013), where the policies and guidelines on integral training are established and oriented, which, from the academic point of view, promotes, manages and directs the departments and units in the headquarters and sectional. 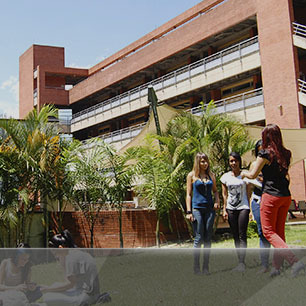 The Santo Tomás University reopens its doors on the 7 of March of 1965, under the regency of the Province of San Luis Bertrán of Colombia, and it is approved in 1966 by the National Government. 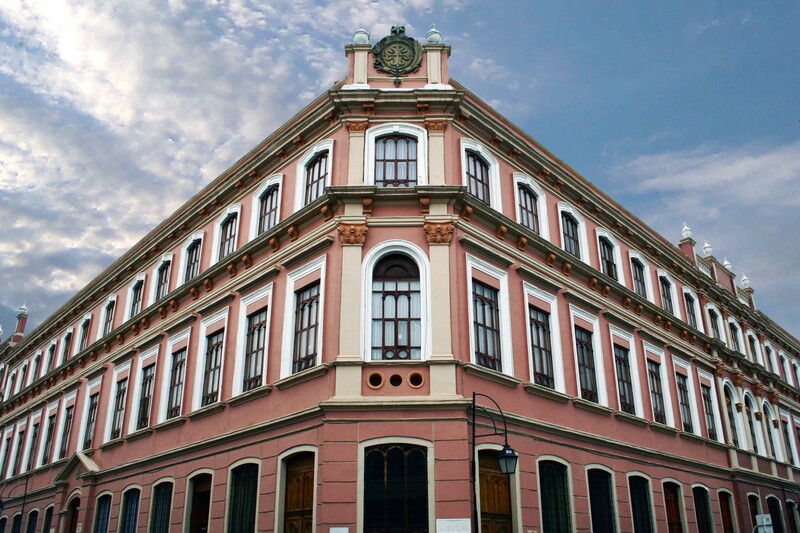 Initially, Humanities was established as an area of ​​the Faculty of Philosophy, and offered courses in History of Thought, Tomism and Theological Culture to all faculties of the university. In the middle of 1974, another academic unit was born that would exert great influence on the academic development and social projection of the university: the Deschool Education Center (CED), antecedent of the current Vice-Presidency of Open and Distance Education (VUAD). With this, a second stage of the Faculty of Philosophy and the Humanities process begins. It is a period characterized by a new orientation of the philosophy and theology of liberation in Latin America. Teaching was not only a space for reflection on man's problems, but also a search for transformation of reality and social commitment. 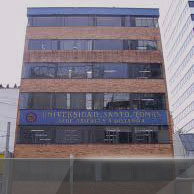 The Superior Council of the USTA approves the 11 Agreement (11 of August of 1974), where it established the need to unify the humanistic formation of the university through a single instance, with the provisional name of Department of Philosophy and Theological Culture, belonging to the Faculty of Philosophy, at the Bogota headquarters (Santo Tomás University, 2014, P. 2). 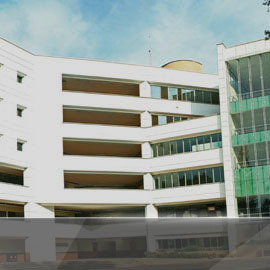 As a result of the academic processes within the University, especially in the triad of Philosophy Faculty, Deschooling Center and Humanities Area, a work team is formed to think about the humanities as a factor to contribute to the integral formation in local conditions and global of the future professional of the USTA. The Agreement 19-24 (4 of August of 1993) officially implements the need to include in the humanistic formation the chair of Epistemology, as well as the importance of the integral physical formation, the mastery of a second language, and the social projection of all academic programs. [...] The Department of Humanities and Integral Training in Bogota, was legalized in the 10 Agreement (30 of August of 2004), with six compulsory chairs of three credits each and a wide offer of Institutional Optional Chairs (IOC), in charge of promote humanistic education. 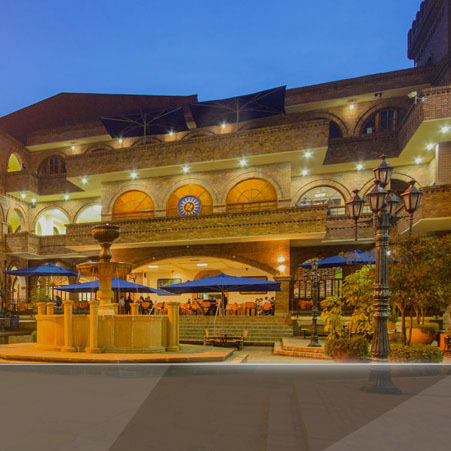 For this Humanities 7 process of humanistic formation, the University has instances in the Sectional and Sedes of Bucaramanga (1973), Tunja (1996), Medellín (1998) and Villavicencio (2007) (USTA, pp. 2-3). In the last period, it is highlighted that, through the 28 Agreement (16 of October of 2013), the Superior Council determined the unification of policies and guidelines for the management of the humanities in the substantive functions and of the academic-administrative management. The nature and condition of their academic programs were determined, in accordance with the institutional stamp of the USTA, and how the above will allow the fulfillment of the objectives of the institution in relation to the integral human formation. Finally, it is clarified that institutional training is a mandatory component of the curriculum in all academic programs. The Humanities are the whole set of principles and scopes of knowledge that reflect on the human being, the meaning of his life and his role in the world. Unlike technology, mathematics, or physical or chemical sciences, for the humanities, more important than the objects of nature, or that ideas and inventions, is the human being. What is the Department of Humanities? It is the heart of the University, its soul, since this dependency is in charge of permeating with all the humanistic philosophy, the Catholic principles, and the Thomistic pedagogy, to all areas of university life. Why does the Department of Humanities exist? Because St. Thomas Aquinas was a man of faith and science, and of profound humanity. So this Department keeps its ideals, its teachings adapted to today's world, and the principles that it inspires us. What is the Humanities Department for? The Department of Humanities exists to complement the technical and theoretical training, with a component of great humanism, respect for man and work for the common good of humanity. Not everything is science, but humanism. How is the Department of Humanities? A department director, a department coordinator, a research coordinator, a director of the humanities journal "Questiones Disputatae" (which in Spanish means "Issues in debate") and several teachers of great academic and human preparation form the Department of Humanities.